If you’re in the market for a new heater, call West Coast Construction & Air Conditioning. We handle residential and light commercial heating installation jobs in Stockton, California. Our contractors can install any make or model heater you want. Only you know what temperature you want your building to be. We’ll install the right heater so you won’t be shivering in your home. Reach out to us today to get a free estimate on furnace installation in Stockton, California. We’ll discuss your needs with you so you can make the right choice. 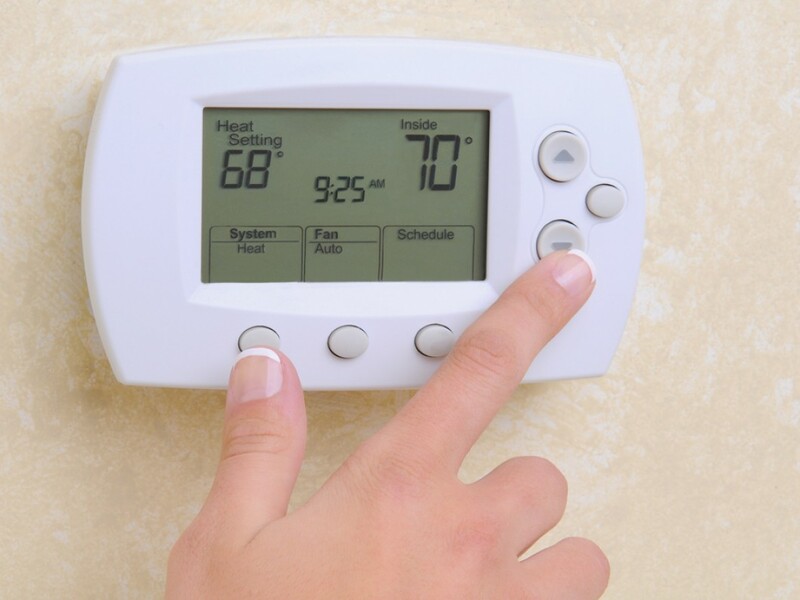 Contact us now to schedule heating installation in Stockton, California. We also install units in newly constructed properties.